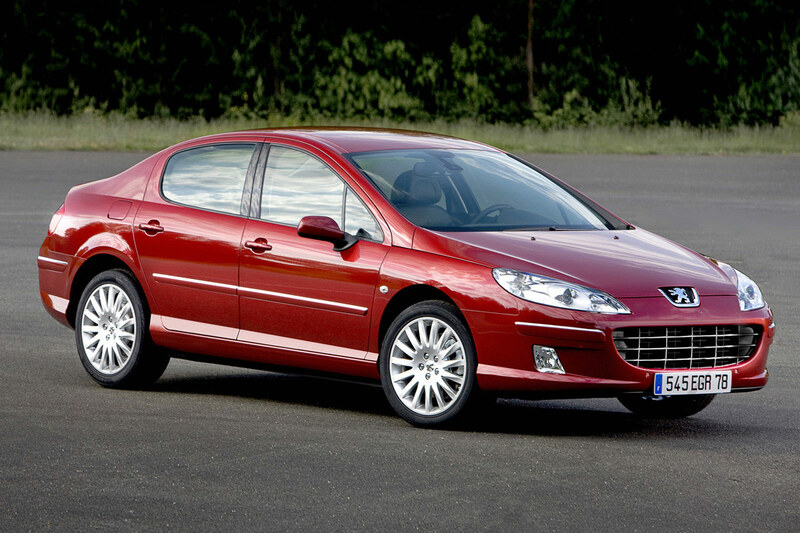 The Peugeot 508 is a large family car replacing the Peugeot 407 as well as the larger Peugeot 607, for which no more direct replacement is scheduled. It shares its platform and most engine options with the Citroën C5: the two cars are produced alongside one another at the company's Rennes Plant. The 508 saloon is 4.79 m long, while the 508 SW (station wagon) is 4.81 m long. After a few initial leaked spyshots the first definitive details and images leaked to the web on July 12, 2010. Peugeot released additional information on 6 September 2010. The 508 was officially launched at the 2010 Paris Motor Show. PSA Peugeot Citroen will build the 508 in China in partnership with Dongfeng Motor, and plans to sell 65,000 units locally in 2012. A mid-2011 release is expected.